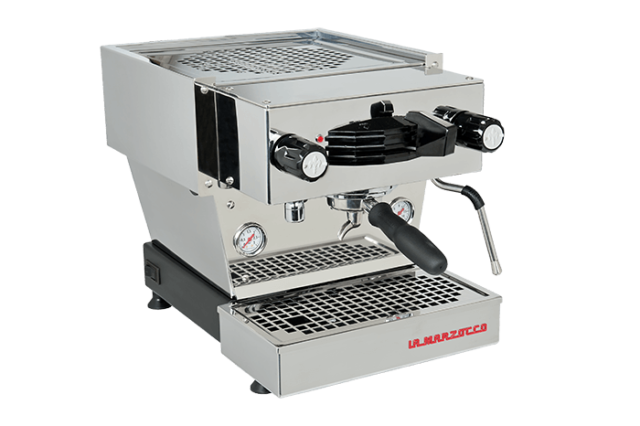 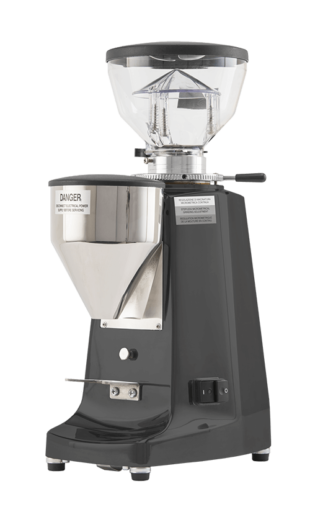 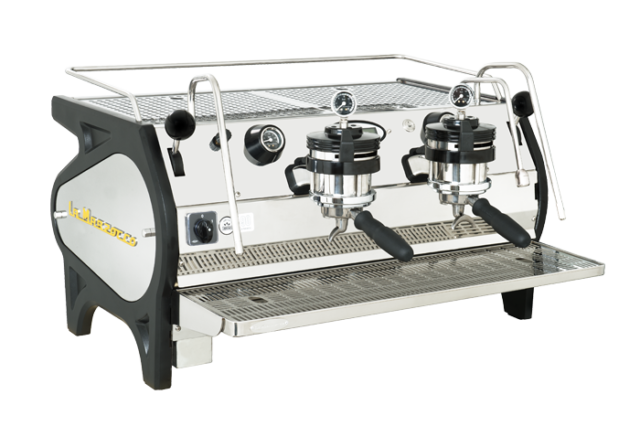 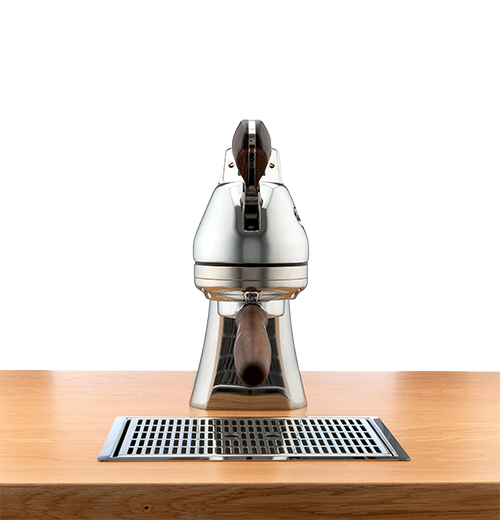 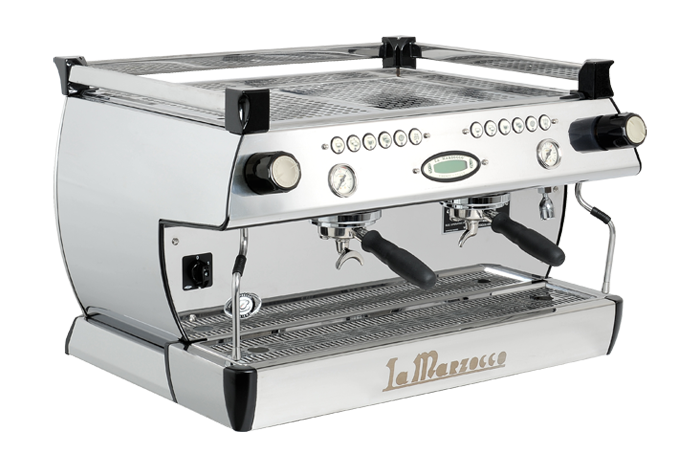 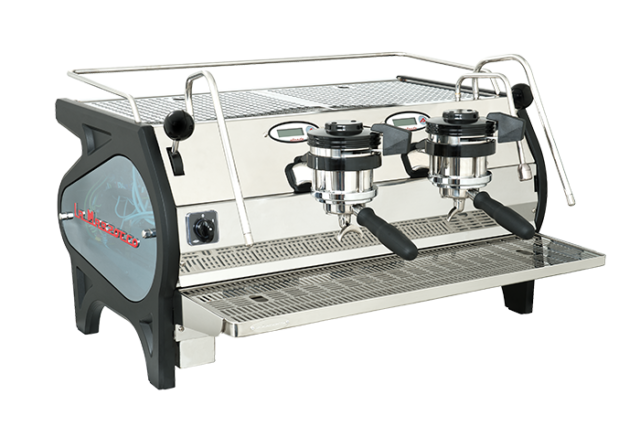 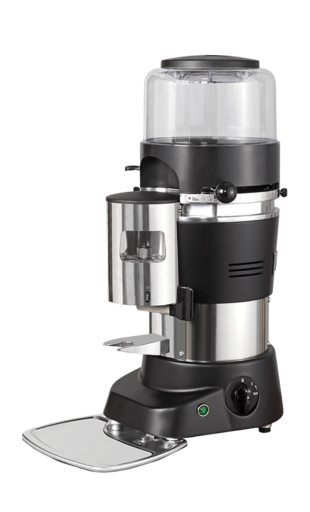 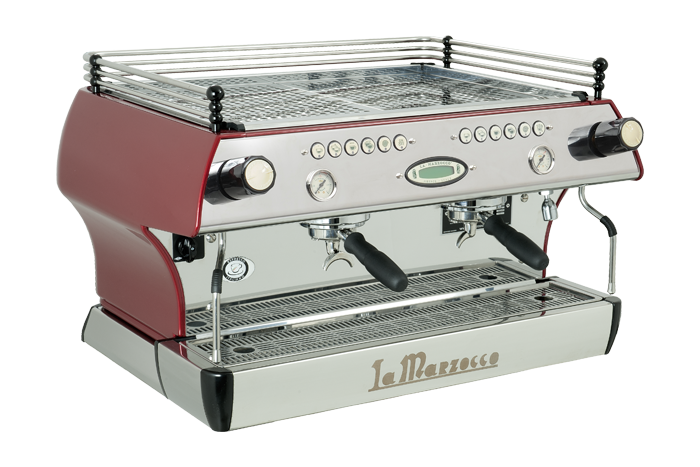 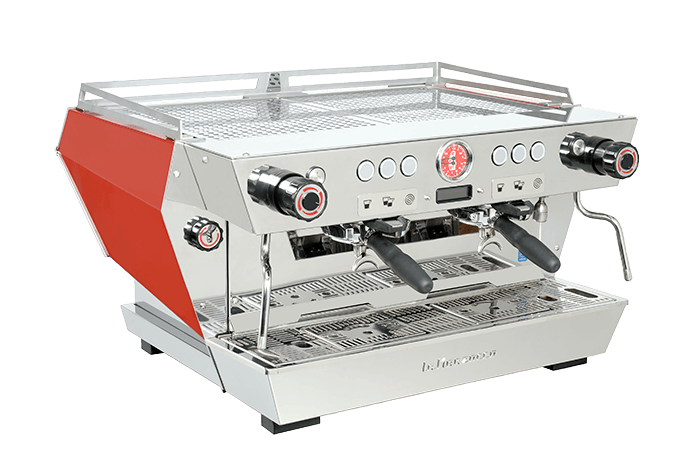 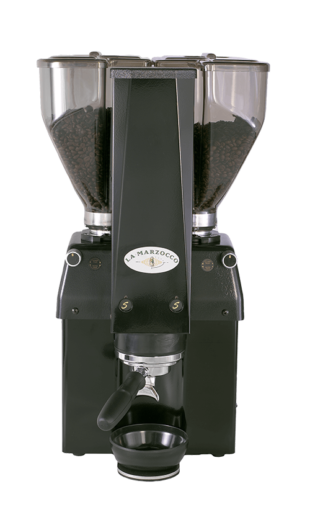 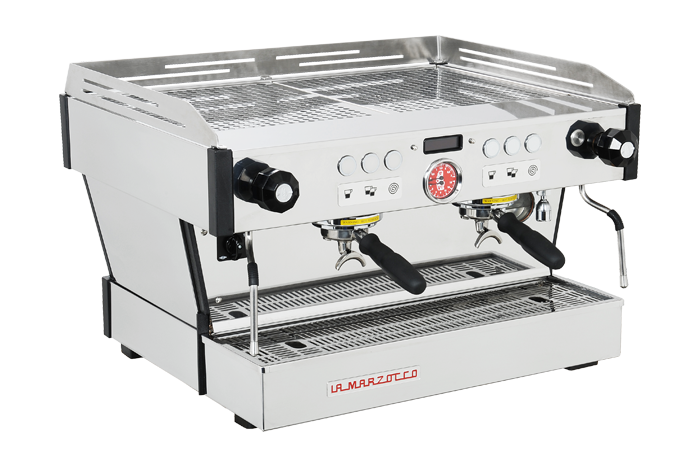 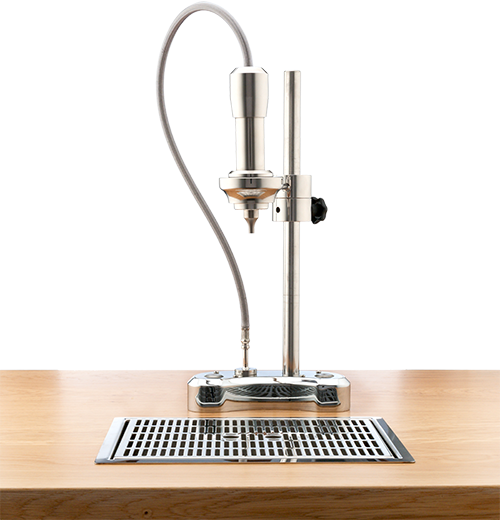 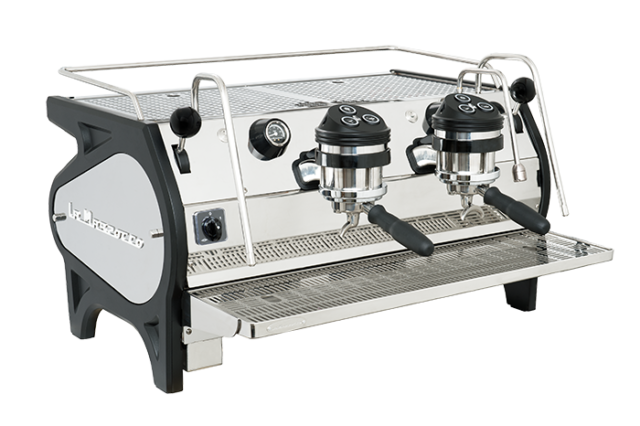 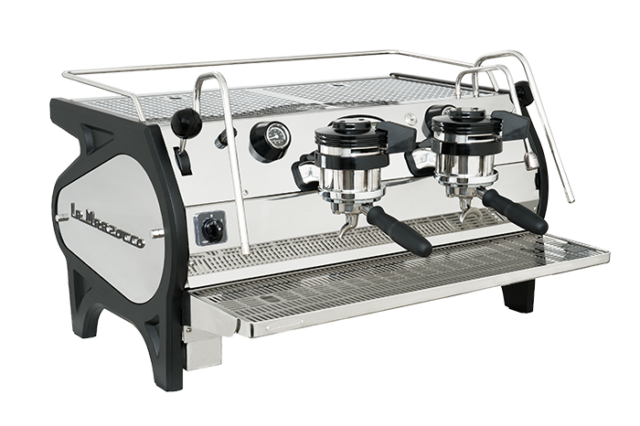 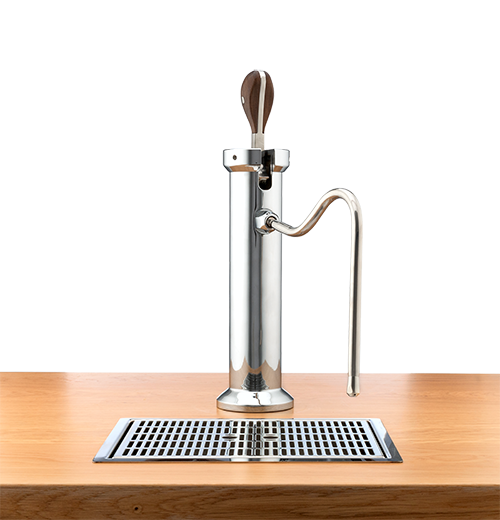 La Marzocco, founded in 1927 by the Bambi brothers, has traditionally specialized in producing high-end hand-crafted espresso coffee machines geared towards excellence, quality and style. 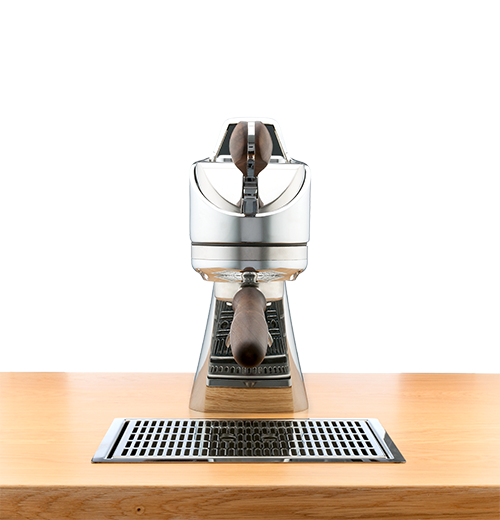 The company is headquartered near Florence, Italy with offices in Auckland, Barcelona, London, Melbourne, Milan, Seattle, Seoul, Shanghai, Stuttgart, and Sydney. 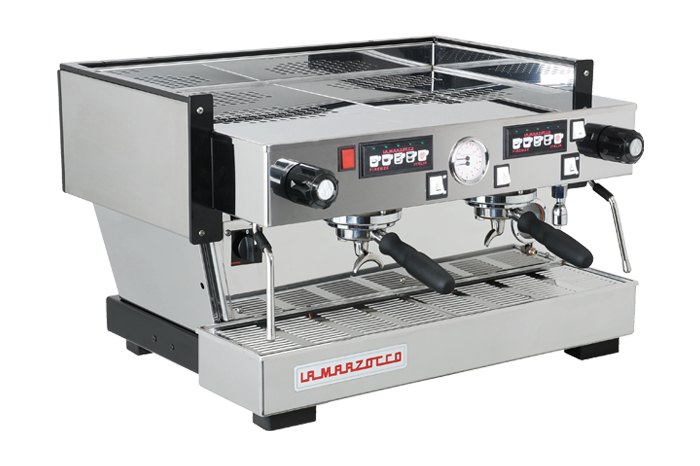 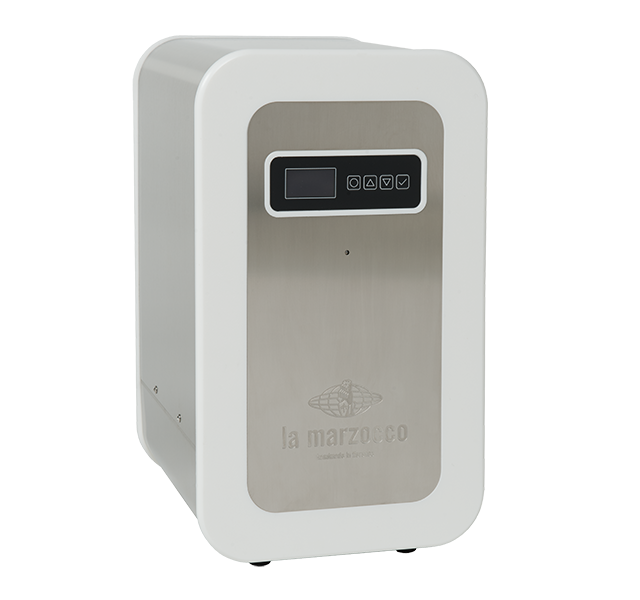 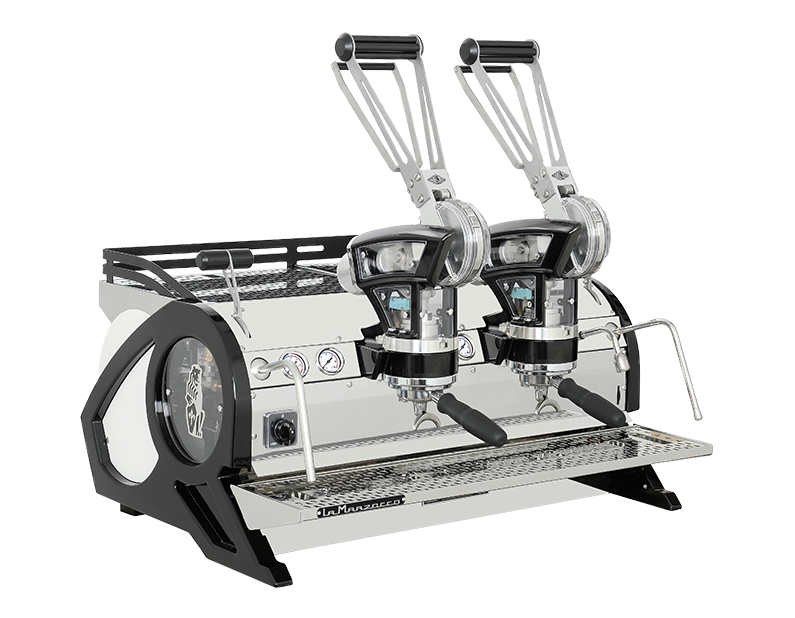 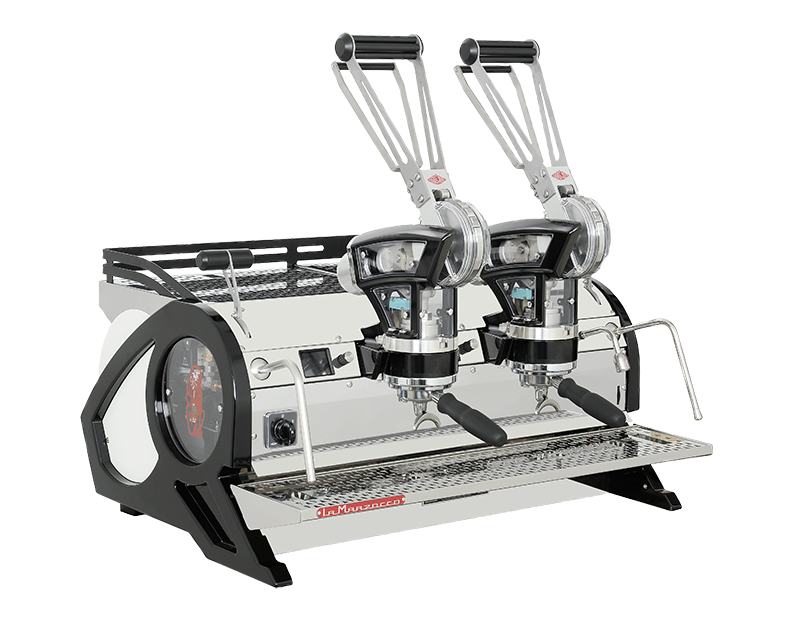 La Marzocco has over 400 employees and produces espresso coffee machines and grinders that are exported to over 100 countries with the support of its distributors and partners, making its presence known on the 5 continents. 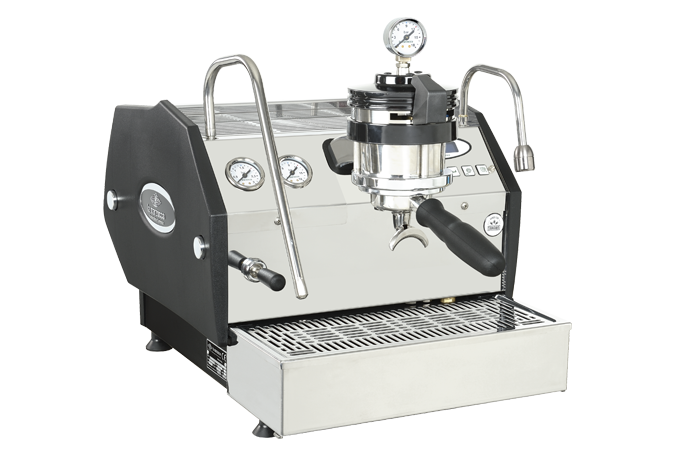 If you want to contact one of our international distributors please fill out the form below.